Posted on April 13, 2019 . by Patrick Johnstone. Leave a comment. We started our regular meeting on April 8th with our annual review of the Parcel Tax Roll. There are a number of properties in the City that voluntarily pay and extra parcel tax to cover all or part of the cost of some special service the property owner enjoys. This may be taking part in a BIA, or special road or drainage improvements related to a neighbourhood improvement project. This requires a procedure every year where the roll is “reviewed” and signed off by Council, after giving people a chance to challenge their place on the roll. One of the final pieces of Port Royal is an 87-unit mid-rise residential development comprising three buildings around a central courtyard, consistent in scale and character with the multi-family buildings on both sides of the site. There is a combination of apartments and stacked townhouses. Variances are required to permit the height (to bring the tallest building into the same heigh range as adjacent buildings) and setbacks (to provide better street interface along the waterfront trail). The Residents Association provided a letter of support, and the Design Panel approved of the design, and the public consultation feedback was generally positive. We received no correspondence, and no-one came to speak to the variance. Council voted to approve the variance and grant the development permit. This is the next stage in design for the facility formerly known and the Canada Games Pool and Centennial Community Centre replacement. It has been a bit of a task managing the many, many site constraints, not the least being the desire to keep the existing CGP and CCC operating during construction and replacement. And just like everyone else, we need to go through a design review in light of our existing zoning laws. As we are about half way through the design process, it is a good time to do a check-in with Council and the Public. 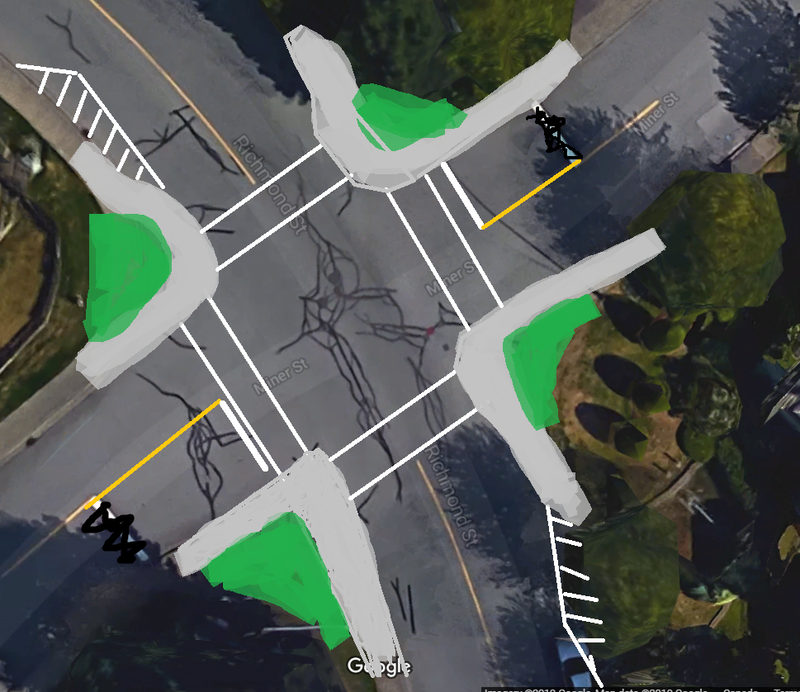 There will be two public open houses on April 21 and 27, and an on-line survey, so you can give the City some feedback on the design as it sits. When all is said and done, we need to approve a financial plan for the next year (well, for the next 5 years, but we change it every year). I have already written about this, and enjoyed extended Facebook comment threads on the topic. This needs to be formalized as a Bylaw, which Council voted to give three readings. The second half of that financial plan bylaw is passing a tax rate bylaw to support the revenue to make it happen. Of course, I will write another blog post about our tax rate increase and where it puts us in comparison with other munis in the Lower Mainland when I get a chance. Not enough hours on my current clock. This is a good time to remind residential taxpayers to apply for their homeowner Grant ($570 – $845 in free money!) or defer taxes if that option is available to you (the interest rate on deferment is competitive with investment returns you can make on that money – you can literally make money deferring taxes). 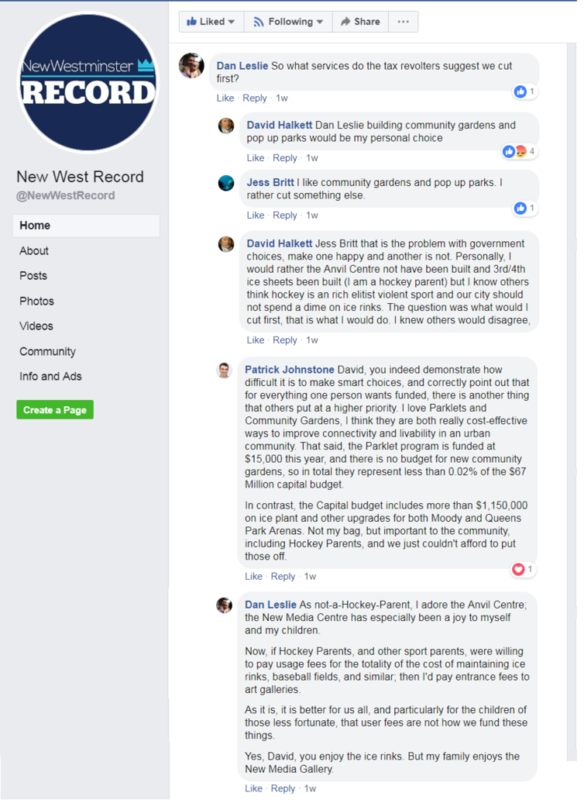 We received 31 responses from people in New Westminster who don’t want us to borrow money to build a new substation in Queensborough. That is not enough to force the Bylaw to a referendum, and the electrical Utility will move ahead with the loan and procurement of the substation. We had a vacancy on the Library Board. It is now full. By the way, did you notice the library is open again? 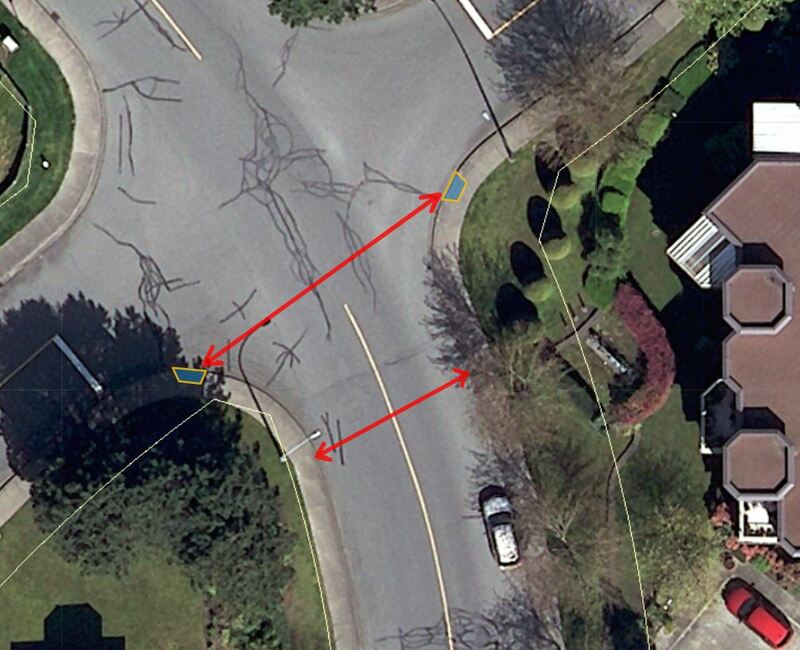 Back on March 11, we talked about names for two new streets being built in Queensborough. Those names (Kamachi Street and Ota Avenue) need to be formally approved through a Bylaw. Council voted to give that Bylaw three readings. A new townhouse development being built in Queensborough would like to use a couple of the early townhouses as sales centres for the rest of the development. Of course, they are zones for residential use, not commercial, so we need to give them a Temporary Use Permit to allow this use. 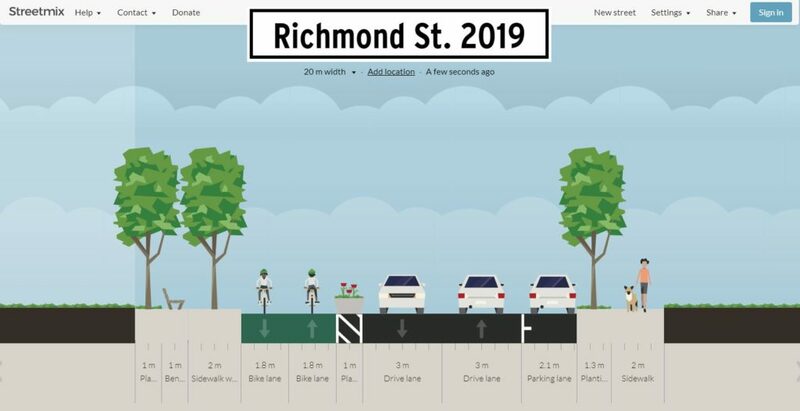 Well, we don’t need to, so we will have an opportunity to be heard on April 29 to hear if the neighbourhood has a significant concern about this. Snow Pack across the province is at or slightly below average, meaning freshet flood risk is low this year. Of course, this may change if we have a real pineapple express that drops a bunch of warm rain on the melting snowpack and accelerates the melting, but barring unusual weather systems, we likely will not need to activate a flood response plan this year. The animal shelter being built in Queensborough needs a water line and sewer and such, which requires an agreement with the railway to cross their right of way because railways are special in Canada and we are beholden to them in ways completely irrational for multi-national corporations operating in our country. Or not. There was a bunch of filming in New West over the last year, which resulted in more than $800,000 in revenues for the City, slightly less than the last two years, but more than twice what we were pulling in only 5 years ago. Of course, this is not all “profit” for the City, as it includes the cost of providing permitting, police and engineering support and such. However as much of this filming happens on City lands, we *do* charge for its use, and made more than $500K in net revenue on that. This project to protect two heritage homes moved on to a large lot that already has a heritage home on it will go to Public Hearing on April 29th. I’ll hold my comments until then. This project to put townhouses and a commercial building on that empty lot at the gateway to Queensborough will also be going to Public Hearing on April 29th. I’ll hold my comments until then. The Intelligent New West file is moving along with three main emphases: supporting a local high-tech business environment, using innovation to improve internal processes in the city to improve service, and adopting more intelligent technology in our infrastructure plans. There is a part in here that I don’t think was emphasized enough in the report around digital inclusion – how are we assuring that access to the “digital revolution” or “the internet of things” or whatever cliché you want use, is available to all of our residents. There is some more coming on this in the next few months, and it is pretty cool. 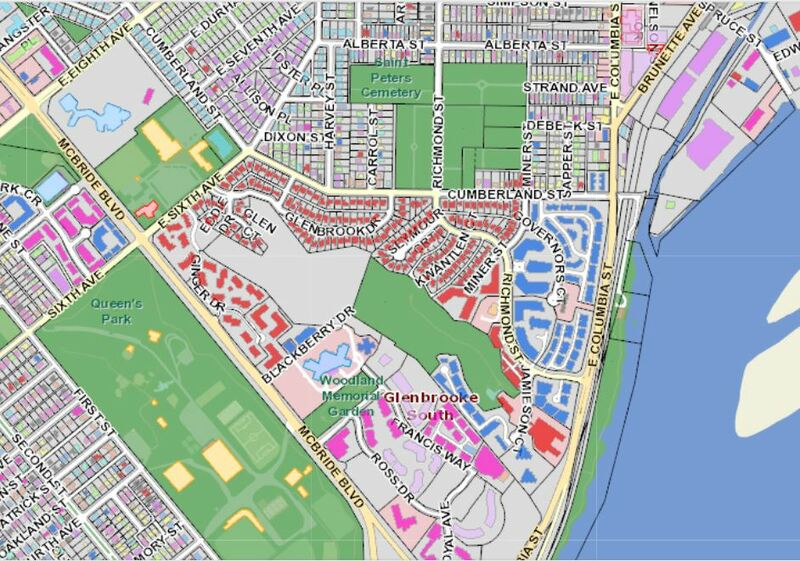 The residents of Victoria Hill and the adjacent multi-family residences on Ginger Drive have banded together to form their own Residents’ Association. 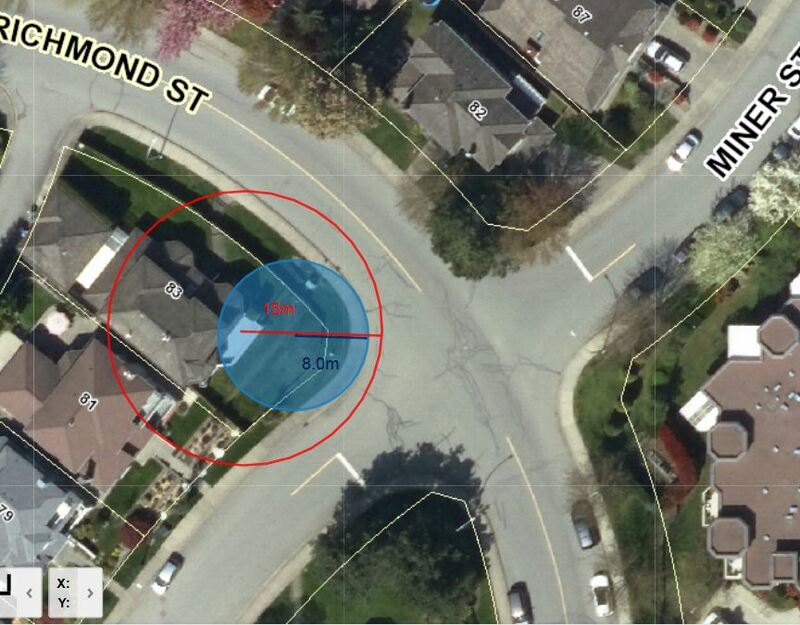 Previously part of the much larger and diverse McBride-Sapperton RA, they felt they had a large enough population and a unique enough set of concerns and circumstances that they decided to strike out on their own. The MSRA supported this move. This was really an information report, as the City has no policy about how it will acknowledge new RAs starting in the City. However, there are costs and considerations to RAs, in that we provide staff support, provide them seats on several City Committees, and provide them special rights in our development review process, like an expectation that they be proactively engaged by the development community. 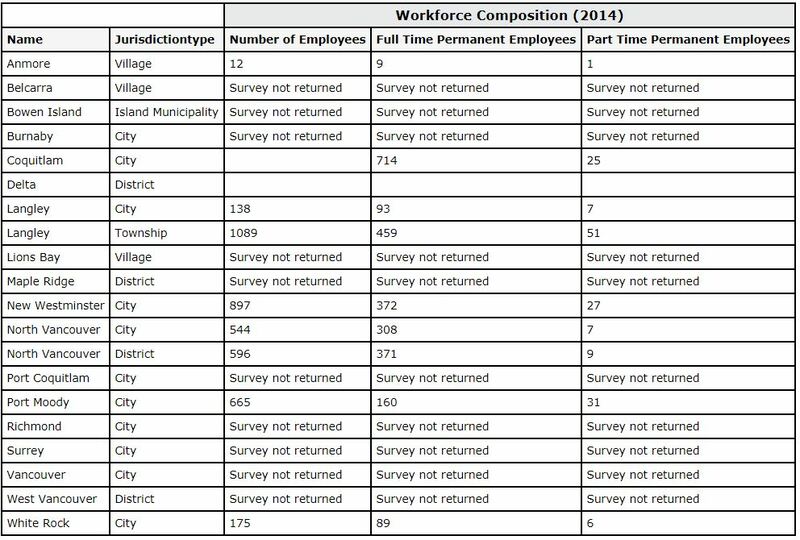 For these reasons, I am a little concerned about our lack of policy here, and asked staff to come back to council with some policy direction. A few asides: we probably should have seen the conflict between private and public stores, and not tried to put them through the same application process. This kind of blind spot is to be expected as we go through an unprecedented regulatory shift. We will be reviewing that issue and coming back with some changes. I expect this will happen before we have the next round of applications that we initially scheduled for 6 months from now. The provincial requirement that these businesses have opaque windows is, frankly, ridiculous. The idea that “youth are protected” from being aware of a product because of opaque windows is insulting to the intelligence of those youth, and for a bunch of safety and urban planning reasons, opaque windows are not preferred in our commercial areas. We will continue to ask the province to change this rule. There was a concern raised a couple of months ago around the safety of clothing donation bins, and we asked staff to look at what other communities are doing and whether we should address them as a public safety measure. Short version is we can remove them from City property, but our zoning bylaw does not currently ban the on private property. We are going to ask that all 8 operators of clothing bins and ask them to assure they are made safe, but this is not far enough for me. I want the power to *require* that they be made safe or removed, and Council will be following up on this. There is not enough street parking in Victoria Hill for the residents there. There are at least 50 residences in Victoria Hill who own more personal vehicles than they own a parking spot for. 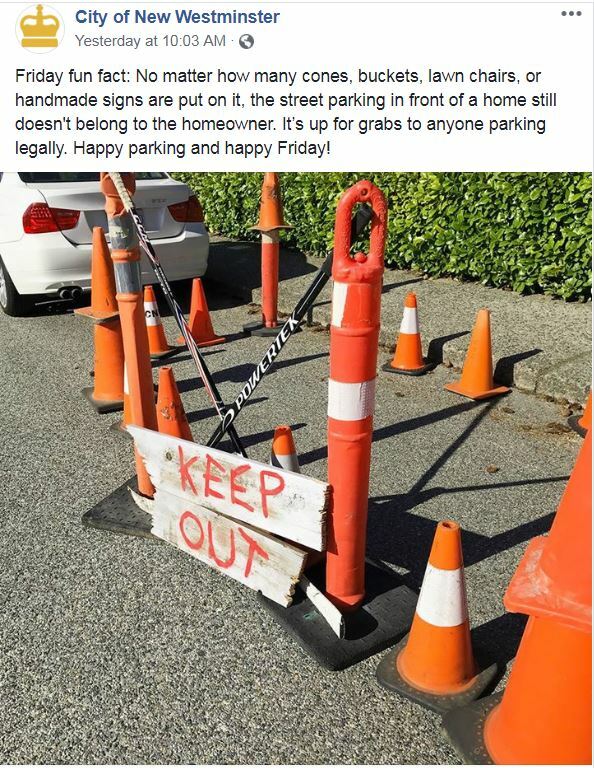 Of course, limited free street parking is the preferred response to this situation for some, but there is limited space in Victoria Hill to make this happen. Others realize that adding street parking will not improve the situation unless we actually price or otherwise limit that street parking. A 2011 study found that even at peak times there are about 500 empty off-street parking spaces in Victoria Hill. In a less comprehensive 2018 study, there are still more than 300 empty underground parking spots at peak times. 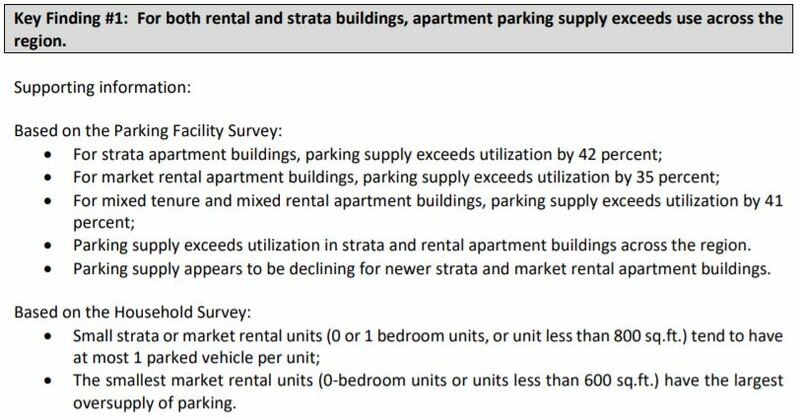 There is definitely a parking allocation problem, but the idea of cutting down 35 trees and spending a couple of hundred thousand dollars to put in 60 new street parking spots when there is a residential oversupply is contrary to the community plan, to our Master Transportation Plan, and will ultimately not solve the problem. Here is more work to do here, and fortunately we have a new RA to engage with! I’m becoming one of those Councillors who rants about his area of specific interest during council meetings. I recognize this and am seeking therapy. 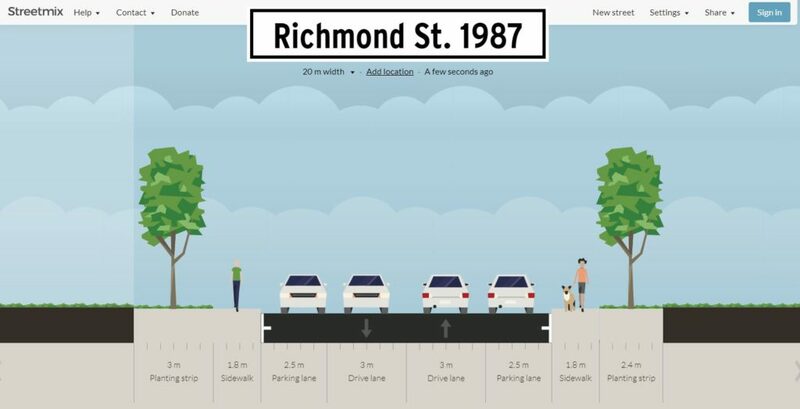 Anyway, there are going to be some fixes to pedestrian crossings in the City, and actions to try to make the hill on Richmond street safer for pedestrians. You can watch my rant on video, or maybe I’ll write a follow-up blog post, but there is little need for me to re-hash it here. This is a preliminary application review for a couple of infill density projects on the same corner in Glenbrook North. There is quite a bit to unpack here, and both of these projects, if they proceed, will go to a Public Hearing, so I don’t want to dig too deep into them now, but Council moved to let both of them proceed through the process and get there. Metro Vancouver is building a new waste transfer centre and recycling depot just across the border in to Coquitlam at United Boulevard. The City of New Westminster has an option to join the Tri-Cities in co-operation with the running of the facility, which will provide better recycling services than our existing yard, but at a much lower cost. This is an information report, as there are some details to be worked out yet. The Multicultural Festival at Pier Park has run for a few years on Canada Day, but were not happy with the grant they received through the Festival grant process. Council moved (in a split vote, I was among the opposed) to provide them another $5,000 to help with their 2019 festival. These Bylaws that authorize the borrowing of up to $30 Million for the construction of a new substation in Queensborough was adopted by council.